Lots of people have embraced the idea of enhancing their homes in a modern manner. Ranging from home structure to the layout of rooms, people prefer giving every section of their homes some of the modern designs out there. Quite interestingly, some loyalists of vintage items are gradually advancing from traditional home styling by seeking modern styling through the introduction of new items where necessary. Obviously, many vintage items (probably those of the 50s and 60s) are now available in modern versions. If you so much admire the vintage furniture in your home, you still have a thousand reasons to get rid of it and give your home the modern look it deserves. All you need is to free your home of the vintage furniture and get its modern versions instead. For almost every kind of vintage item in your home, chances are that you’ll find several modern versions that will add elegance to your home. By ‘modern home styling‘, we aren’t talking about just buying a whole lot of decorative modern items and placing them in the home without following a definite decor. Precisely, modern home styling incorporates how modern items are brought into the home and how they are arranged to spruce up the home and add more character to it. Therefore, we have decided to share with you the 5 Modern Ways to Style a Home. One of the practical ways you can give your home a modern look is to get rid of items with elaborate detailing and rather opt for things that will keep the eyes rolling. Try also to declutter your home of specific vintage items (probably some ceramic floral figurines dating from the 60’s) and replace them with modern versions. 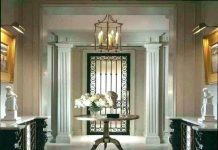 Professional interior designers such as Los Angeles interior designers know exactly how to introduce different unique shapes to make different parts of a home look stylish and elegant. Modern homes with decorative green plants do not only seem inviting but also tend to bring in more character. 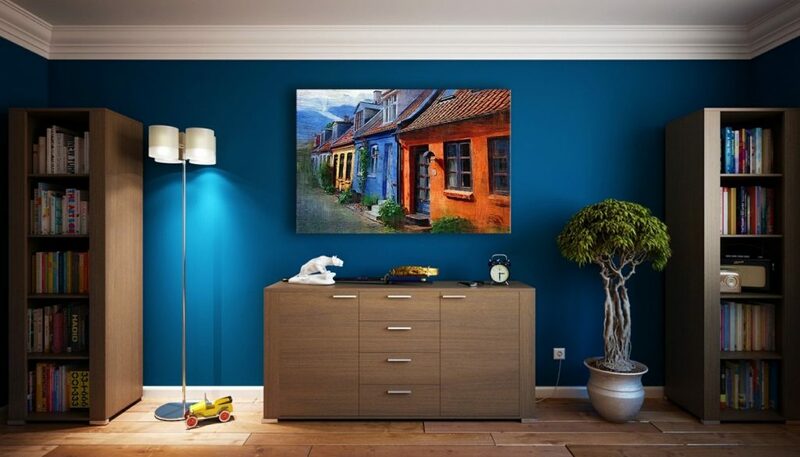 If you really want your home to command great ambience especially in the eyes of visitors, try to furnish several rooms (including the living room) with green plants and creative works like paintings, sculptures and other eye-catching art. 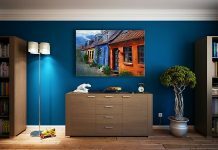 Quite a few people love to design their homes with multiple colors. 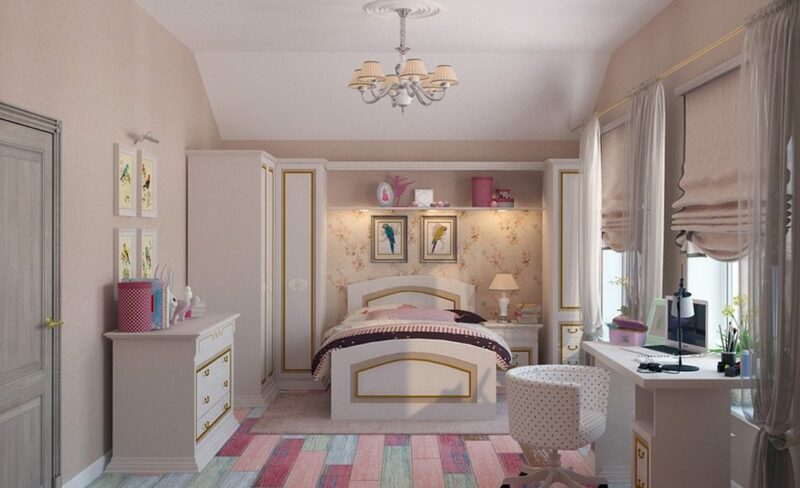 However, this idea could leave you with a cluttered and elaborate space. 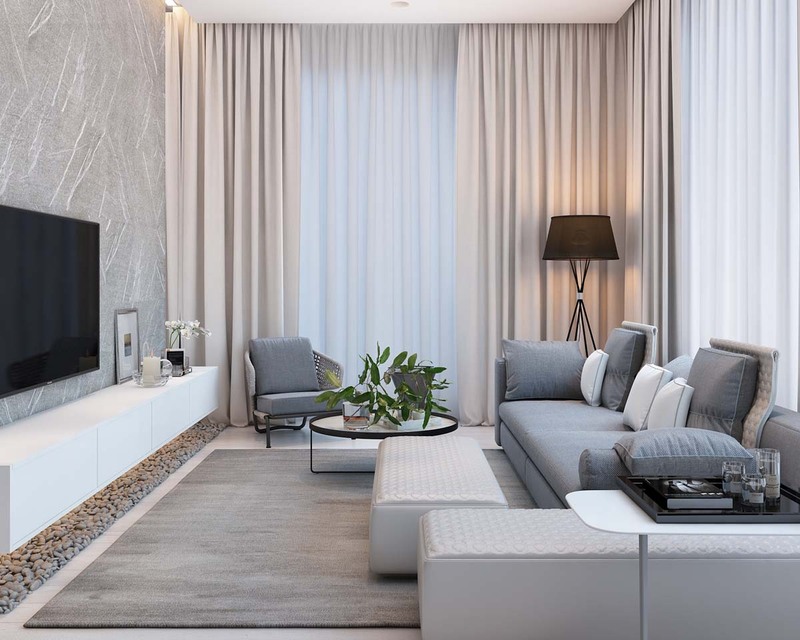 If you’re craving to give your home some decent modern styling, you can simply combine neutrals with a specific color variety. Importantly, ensure the colors in this variety are in the same group and can blend harmoniously with each other. The central segment of your room (probably the dining room) should appeal to the eyes. Advisably, it should command enough space and the items in it shouldn’t be too sizeable. 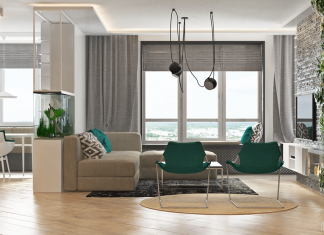 Provided there is enough space between the items in the center of a room, it will be very convenient to move from one corner of the room to another. Also, try to decorate it with items that match. For instance, you can have a centrally-positioned dining table with a number of mini-sized dishes on it. The dishes can come in different sizes but they should be similar in design. Ensure the dishes are little in number to avoid having a clumsy-looking room with a massive tablescape. Furnishing your home with items that have great texture gives it an inviting and congenial atmosphere. You can opt for decorative accessories like porcelain, clay and pottery. For slick and smooth textiles, you can simply choose woven, wools and linens. The texture is really needed to create a receptive ambience in your home but you can always stick with a quiet color palette. Also, you can bring in more of artificial items that should serve additional decorative purposes. 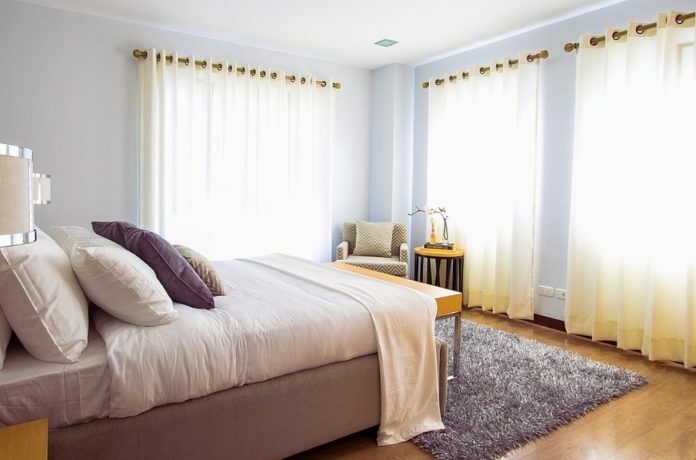 These are some very popular ways to make any home look modern, gorgeous and attractive. If you are not a professional designer, you should consider appointing a professional to do the job. If you are from Santa Monica, California, Interior designers Santa Monica can help you with designs of various areas of your home and make it look modern.